Having released two ‘Hardwell & Friends’ EP’s this summer as well as the massive ‘Creatures Of The Night’ alongside pop superstar Austin Mahone, Hardwell is on a roll, and shows no signs of letting up with the announcement of his latest and, after the success of previous editions, the most hotly anticipated - ‘Revealed Volume 8’. The latest volume is the truest reflection of Hardwell’s recent sets yet, with 80 minutes of energetic, dancefloor ready anthems that will get fans ready for the party wherever they are listening. As well as recent smashes such as his collaborations with Afrojack on ‘Hands Up’ and KSHMR on ‘Power’ included in the mix compilation, Hardwell provides two fresh tracks. ‘The Universe’ and the much lauded, Ultra-debuted ‘Who’s In The House’ are joined by 5 other exclusive tracks only available to ‘Revealed Volume 8’, comprising of music from the likes of Jimmy Clash, Maddix, Mountblaq & VillanZ, Row Rocka, GMAXX and D3FAI. 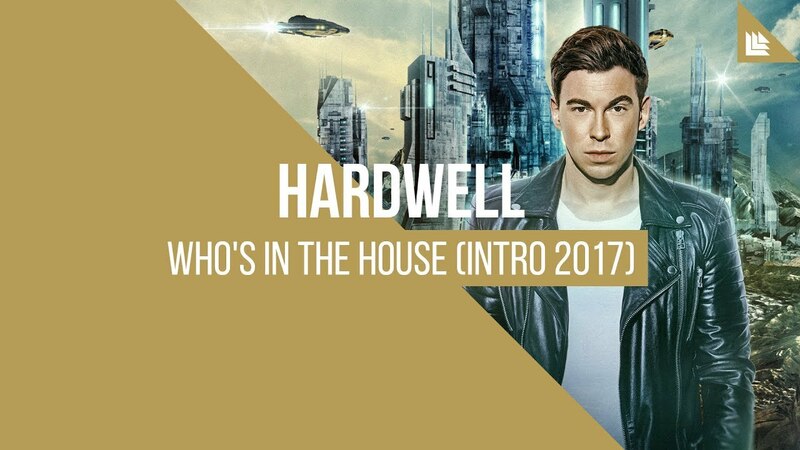 The mix itself begins with an epic intro before Hardwell, true to his infamous performances, quickly cranks up the pressure. The mix continues to fluctuate, flecked with gorgeous vocals and anthemic melodies which showcase Hardwell’s diverse tastes and ability to switch up the atmosphere. With such a star-studded line-up of faithful Revealed regulars, ‘Revealed Volume 8’ is guaranteed to give you a slice of the Revealed sound outside of the club, ensuring fans can get their Hardwell and Revealed fix anywhere in the world at any time.